Week 2 for the CCAD sketch group! This week's prompt was to design a monster based off the monster generator. 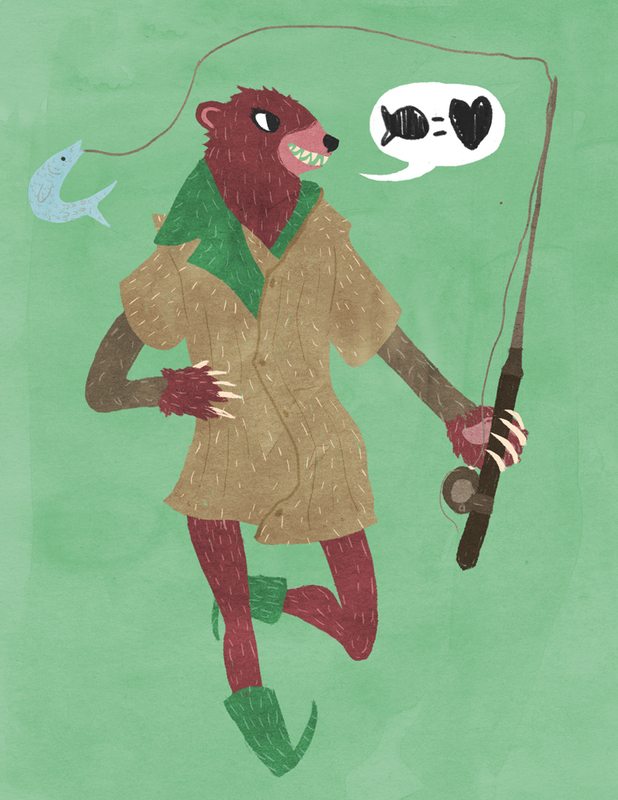 I got: "Pleasant bear girl who wears fall clothing and likes fish." 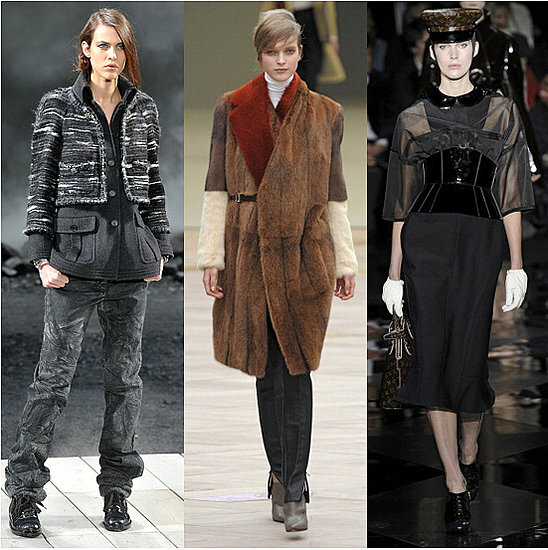 For the fall clothing bit, I googled "fall clothing lines" and tried to find something that matched the character description. I used the middle as inspiration.